For the Holiday season, Metro West Housing Solutions has decorated a Giving Tree with the wishes of the boys and girls in our communities. 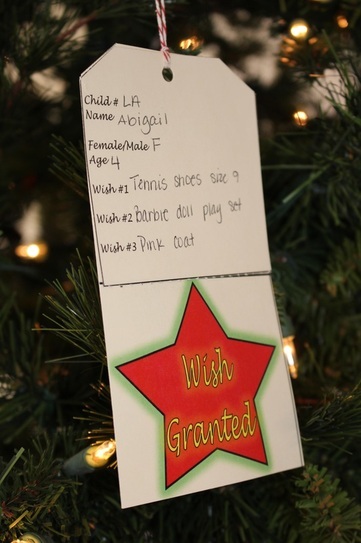 Our Giving Tree grants wishes for over 150 children each year. Interested in participating? Learn more.